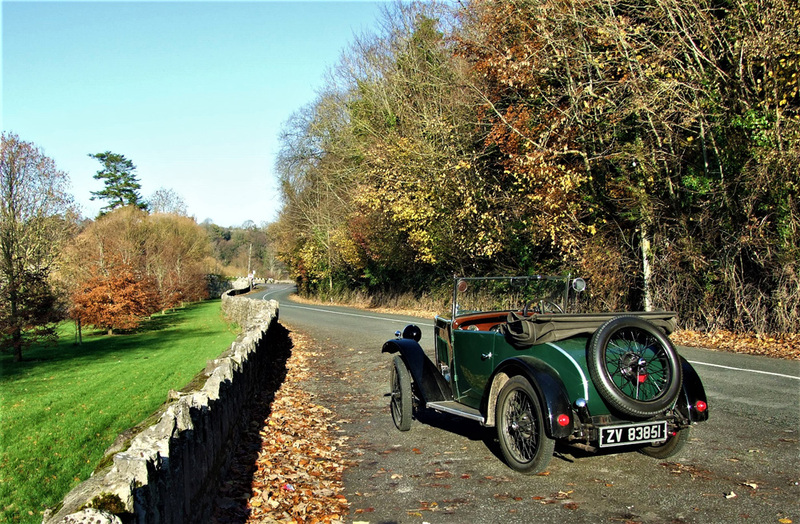 The recent glorious autumn sunshine has been cause for the delay of many pre-winter chores of late as vintage car owners have opted to take advantage of the weather by heading for the lanes and byways. Joe Rayner was one such owner who exercised his 1932 Minor Two-seater ZV 83851 on very quiet Irish roads. ‘Doris’ is seen here parked-up on the approaches to Knocklofty Bridge in County Tipperary.